One is a father who knew there had to be a way to remotely diagnose his daughter’s chronic ear infections. Another is a metropolitan healthcare system expanding its reach through virtual care. There are telehealth advocates working to promote the field across the country, and a team of experts spreading the word to pediatrics. Video conferencing with a doctor has significant value, but it can’t replicate the medical exams done in the doctor’s office, says Dedi Gilad, co-founder and chief executive. 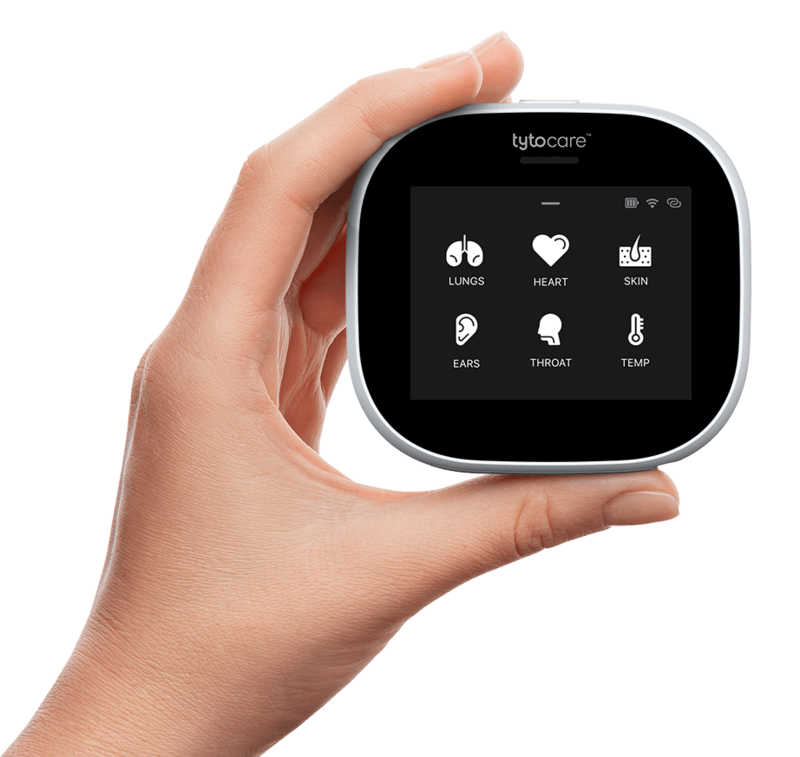 Tyto Care’s device can examine the ears, throat, heart, lungs, abdomen and skin, as well as record heart rate and temperature, then forward the data to a provider. It’s meant to replicate an in-office exam and consult, no matter the patient’s location. The company received FDA clearance in the fall and is rolling out its solutions to health systems, telehealth providers and strategic partners. The launch for U.S. consumers is expected this year.